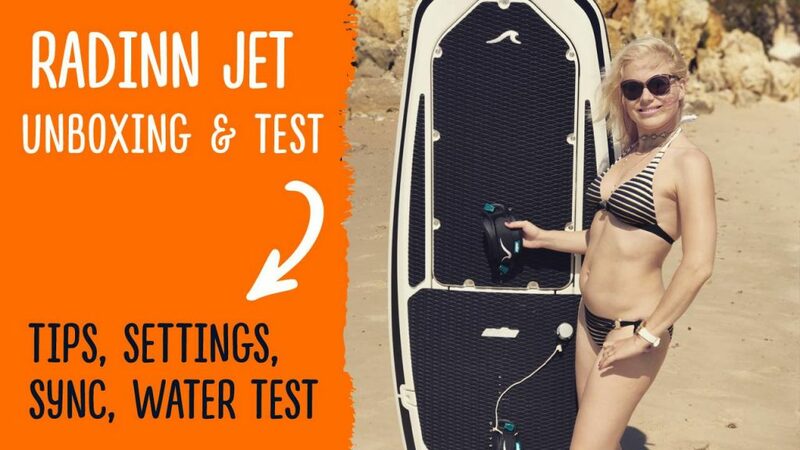 I’m so excited today because we are going to be unboxing the Radinn Jetsurf board. Get to see just what a great sea toy this is; it is a remarkable electric-powered surfboard capable of reaching up to 29 mph with an approximate range of 15 miles! Indeed it is truly an amazing machine! See what it looks like and get my first impressions. Awesome stuff Unboxing The Cool Radinn Jetsurf Board! !